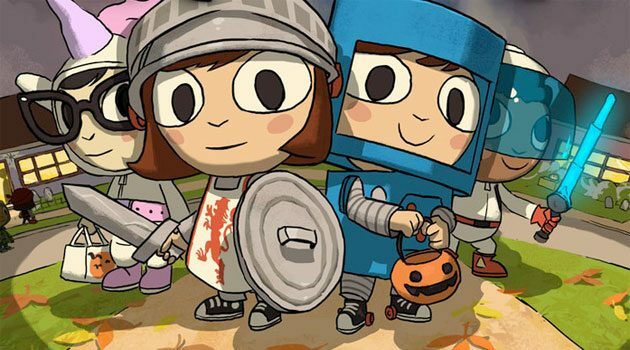 Double Fine Productions’ cult hit Costume Quest is known for its delightful and charming RPG action, with the title soon to be heading to the small screen thanks to the interest from Amazon Studios. 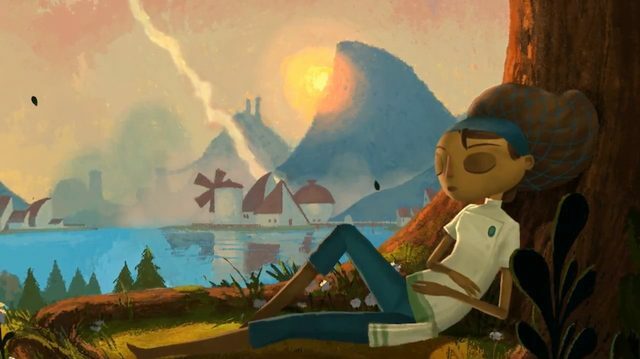 Amazon has announced that the company has greenlit an animated series based on Costume Quest from Amazon Studios, joining the numerous other original series and projects on Amazon’s streaming service. The series, simple called Costume Quest, will be debuting alongside a dozen other animated projects from Amazon in 2018. 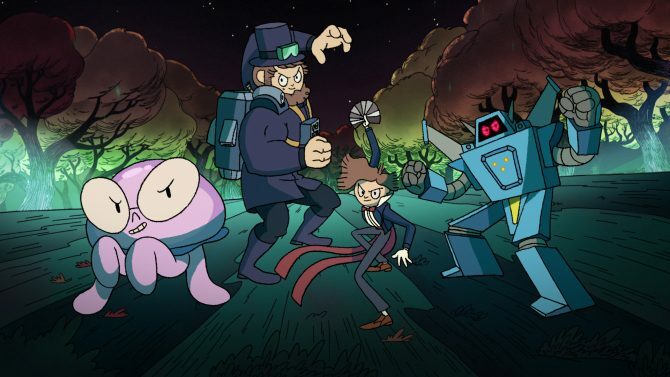 Production company Frederator Studios – previously of animated series such as Nickelodeon’s The Fairly OddParents and Cartoon Network’s Adventure Time – added more details that Costume Quest will be the company’s first collaboration with Amazon, with studio executive producers Seibert, Kolde, and Homan adding that the company is “truly happy” about the project, and “double happy” to work within the acclaimed property from Double Fine. The series will be headed by show runner Will McRobb, who previously served as a co-creator of The Adventures of Pete & Pete. 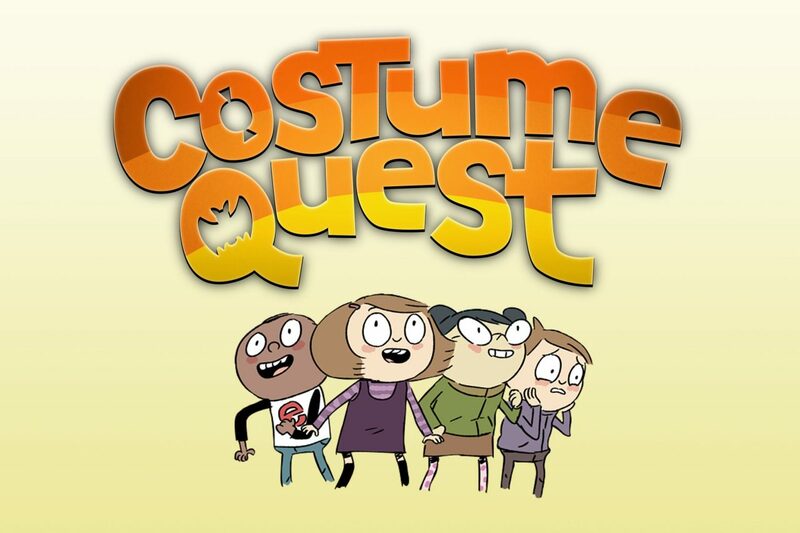 Costume Quest originally debuted in 2010 from Double Fine Productions on consoles, PC, and mobile, with the sequel Costume Quest 2 having arrived in 2014. 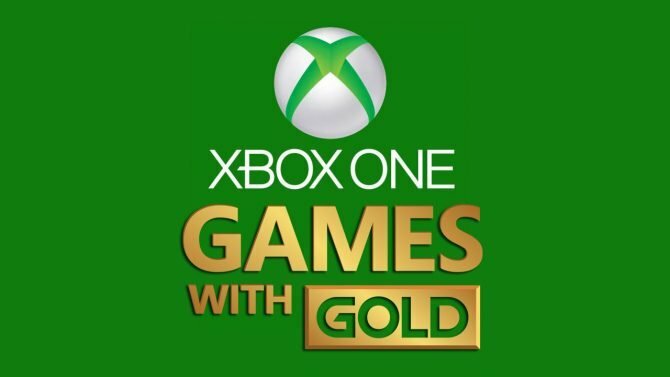 Amazon’s upcoming adaptation of the game series will be expected to release sometime in 2018, and feature plenty of connections to the game series.